This is what Little Italy at home looks like. 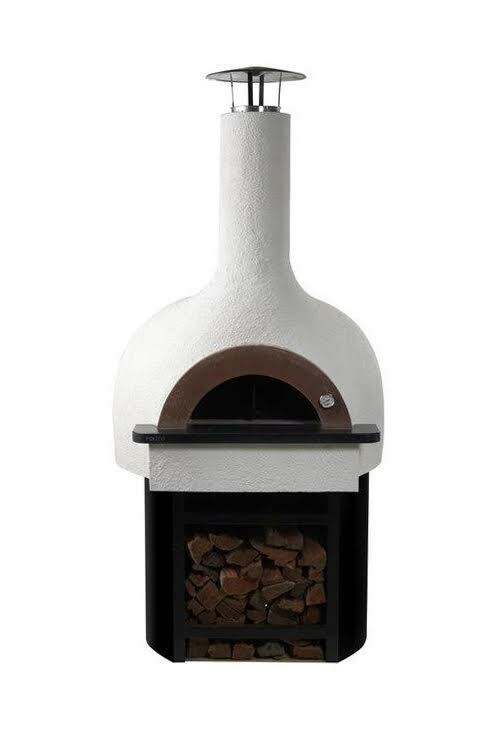 Polito Wood Fire Ovens manufacture ready-made ovens for domestic and commercial use, in a range of sizes, and styles. 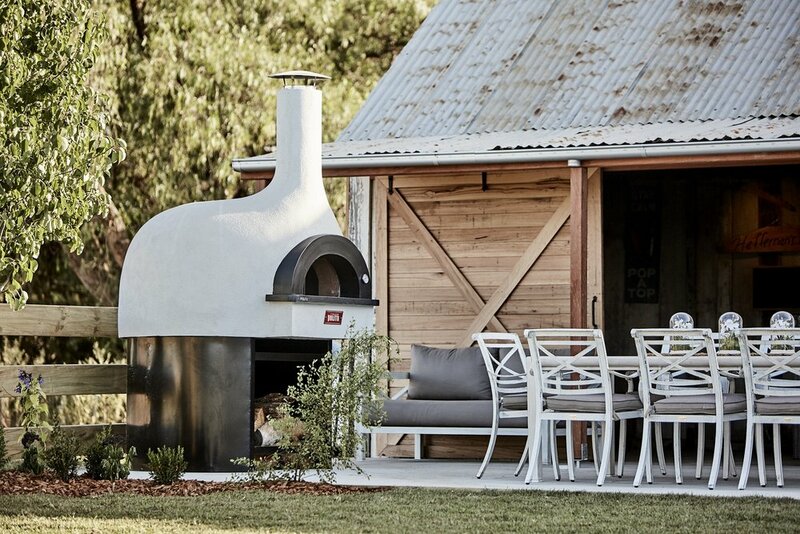 The hand crafted, ready-built wood fire ovens, are constructed with sophisticated modern materials. Our refractory dome and floors are high in alumina, due to our quality formula which includes; calcium aluminate cement, and Australian clay processed to calcined refractory aggregates, kilned, crushed, weighed and sized. This formula achieves 40% to 50% alumina which allows the oven to heat quickly and retain temperatures for a longer periods of time. The assembling methods include; high temperature safe ceramic fibre blanket, and perlite mortar, renders and membranes. 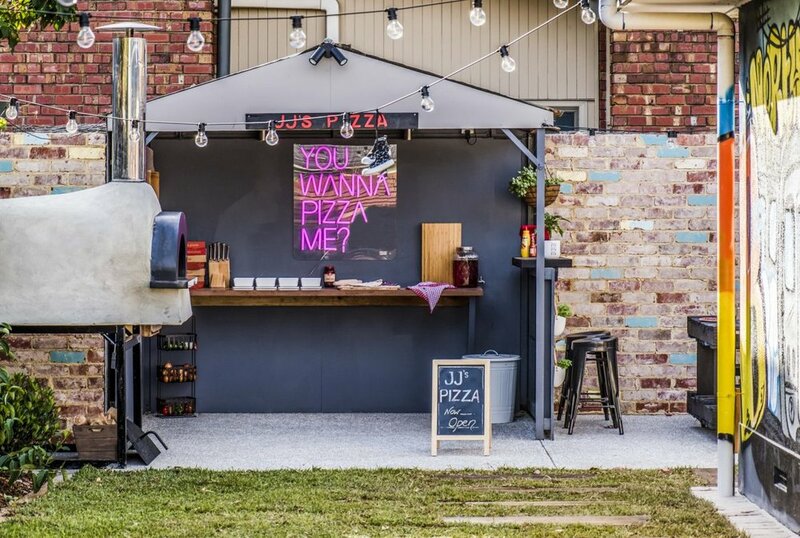 The Polito ovens (Michelangelo, Donatello, Raffaello, Leonardo) can be installed directly into your property, enabling you to sit back, pick your design and finishing, and let our team do the heavy lifting. Starting at $3,885 - contact us for details.